WSA mobile is happy to announce the first results of the WSA-mobile Jury 2016! Selected from over 400 international nominations, the expert WSA Jury panel has selected 124 products to be evaluated in the second round of the Jury process. From February 2nd to February 28, 2017, the WSA Jury panel will choose the final 40 winners. 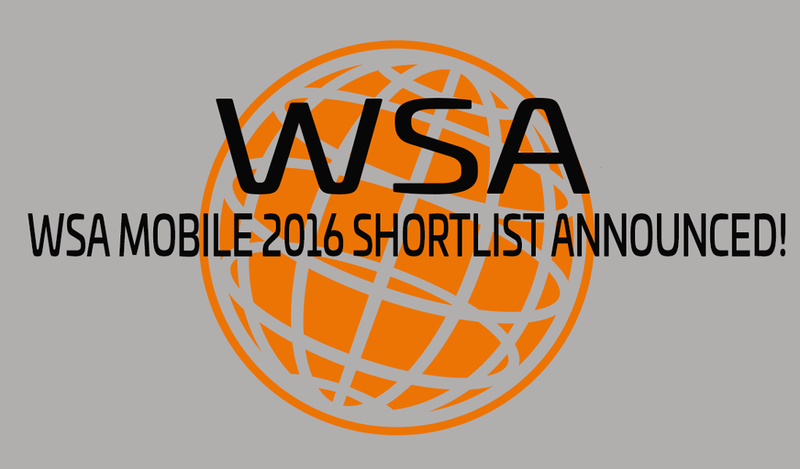 The WSA mobile winners of 2016 will be announced in the first week of March! Stay tuned! Find out which projects made the first round of Jury evaluation here. WSA congratulates the shortlisted nominees!